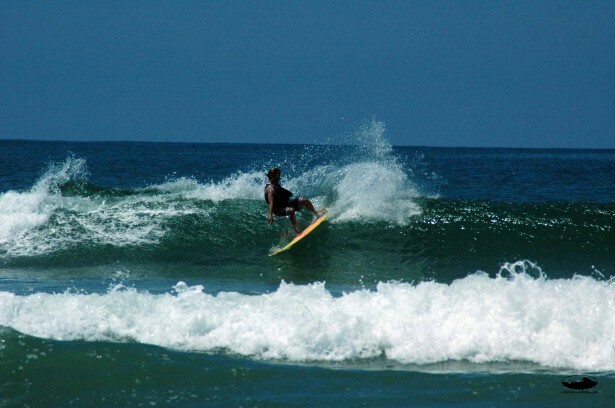 Super fun waves over in Grande today coming in between waist and chest high. Nothing monster and definitely a little more suited to longboard but fun none the less. Winds were fairly cam moving offshore and then turning sideshore around 11am. The break was still working when we finally gave it up around 1pm. 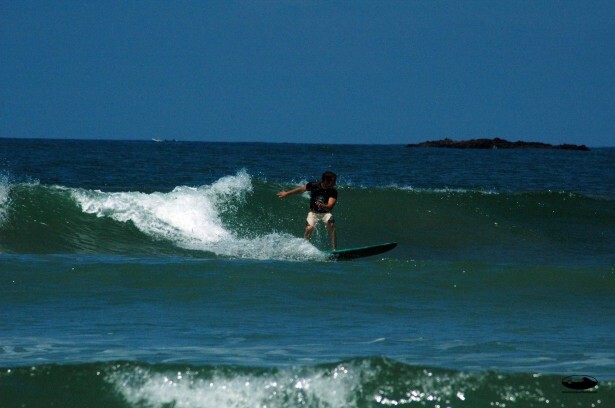 We headed back to Tamarindo and things were looking small but fun with some clean waves breaking in the waist high range. 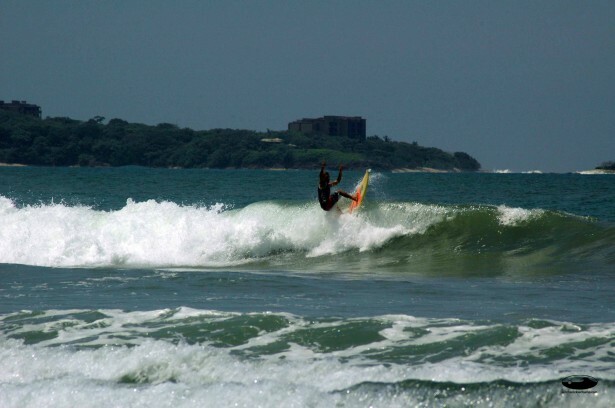 By 2pm the wind had kicked heavy onshore with only a few decent rides coming through. Still worth the paddle out but patience was a definite requirement. It´s looking like the swell will drop off a bit more for tomorrow with predictions for chest to shoulder high waves. It might be worth the extra weight of the longboard. 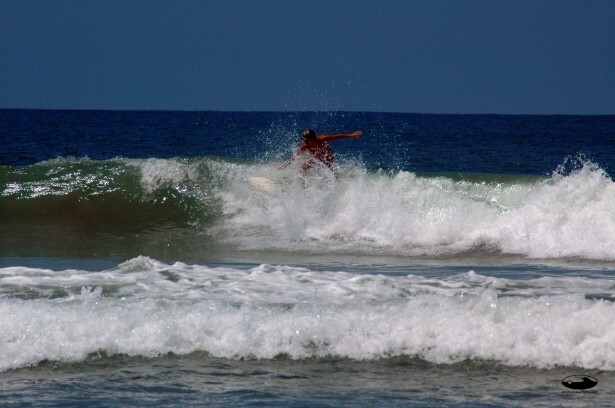 Starting on Sunday the waves will most likely jump up again in the head to slightly overhead range.